HOW DO YOU KNOW IF YOU NEED A NEW BATTERY FOR YOUR CAR? A battery is what helps fire up the engine. It is a source of power that helps in the ignition process. It also provides charge and power to other accessories of the car. Any car requires a battery as it is useful for various purposes in a car like starting the engine, stabilizing it, filtering, and also for car accessories like electrical lighting and dashboard lights. It helps provide power whenever the charging system is unable to carry excess loads and maintains the flow of charging system when it is not operating. The battery is really important as your car won’t start without it being fully charged or the other accessories won’t be able to function without it. When the battery is fully charged the car can run smoothly and start on the first attempt. A battery usually lasts 4-6 years depending on usage and maintenance. But it does start showing wear and tear after a couple of years of usage. It is an important component that needs to be taken care of regularly. Here are the signs that a car shows to indicate that the battery requires being replaced. Check battery sign: The first thing you will notice when the battery is low of having any other problems is the check battery sign. It can be due to various reasons that the check battery light might pop-up like lose cable ends, low liquid level, and other. When you notice the sign it does not mean that it is something major and requires immediate attention. It just means that you need to get the battery checked in few days to figure out the problem. 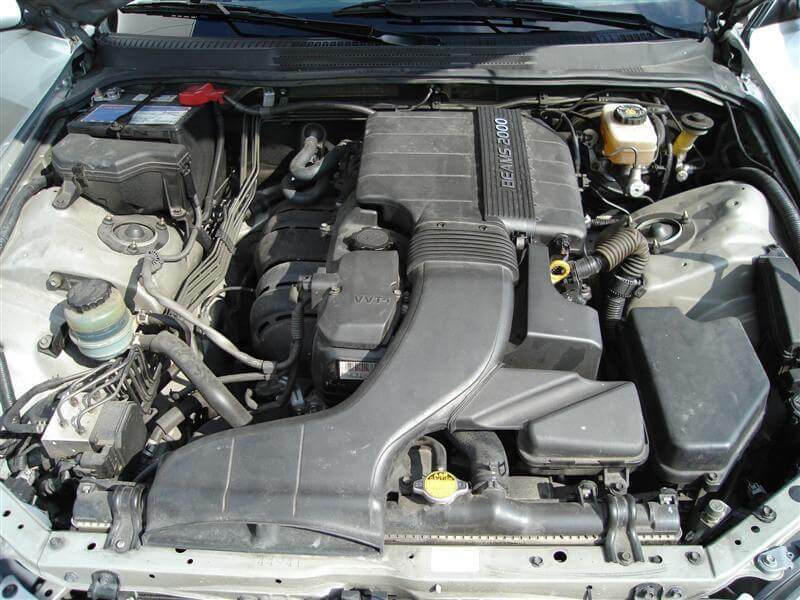 Engine cranks but does not start: When the battery is a couple of years old or been idle for a while, it takes some time to crank up the engine. The car might require for tries to start as the battery charged gets low when it stays idle. It can also happen during the winter season. After a couple of years, the battery needs to be charged, cleaned, and maintained to get the best performance. It will also help it last longer. Sometimes the car starts, sometimes do not: As the battery gets past its prime, the battery starts showing major signs like this which directly indicates that it requires being replaced. The car won’t be able to start even after many tries as the battery has lost its ability to recharge itself as it could before. Taken to the limit: When you have used battery to its full potential by maintaining it, cleaning it, and recharging it, the battery finally will give up when it has run its course. The car would not able to crank up the engine after a lot of tries and there would be no use of getting too charged again. Not even cranking the engine: This is the sign that shows that the battery is dead and has to be replaced immediately. The engine won’t even crank and the car won’t show any sign on the dashboard of a battery. The best thing to do to get a battery replaced is to find a mechanic near you. 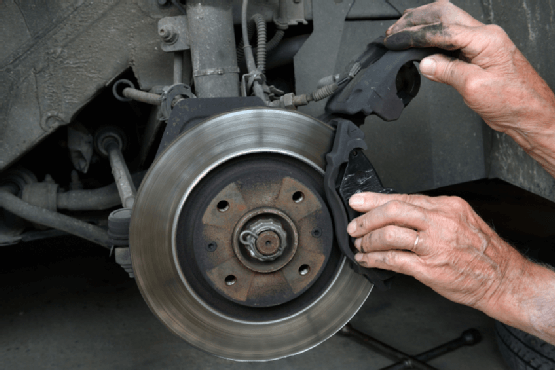 Look for a local auto repair shop in the nearby area who is well-known auto repair service provider and people in the locality trust. You can also search online or call a mobile mechanic at your home or office to get the battery replaced. 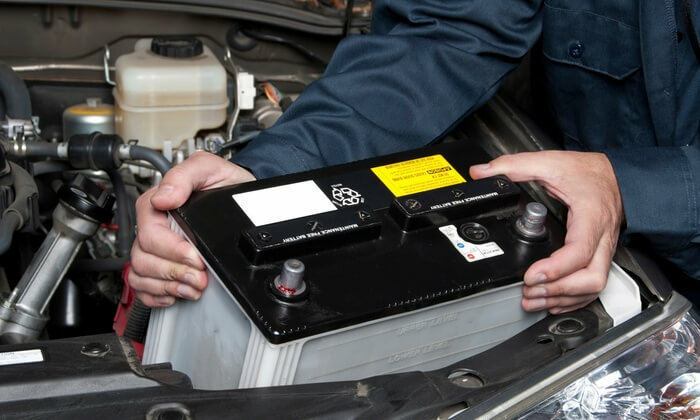 The process of replacing a battery is quite simple but is better to get it replaced by a professional as any sort of ignorance while replacing the battery can affect its lifespan and cause problems to the car as well. Even you can DIY it if you have some experience of doing it or by watching a tutorial. Still, for the best results, it is better to get it replaced by a professional mechanic. These are the signs which indicate that the battery requires being replaced. Once you notice these signs, it means that the time is near to get a battery replacement done are to get it checked. Getting the pre-purchase inspection done before buying used cars is really important for many reasons. 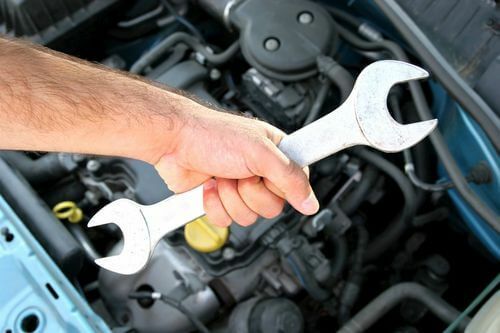 Only a professional mechanic can give you the answer to the question you might have before purchasing a used car. A professional opinion would benefit you a lot in the long term. Here’s why you should get a pre-purchase inspection done before purchasing a used car. It is necessary to get the pre-purchase inspection done for used cars as they might not be what they look like from the outside. 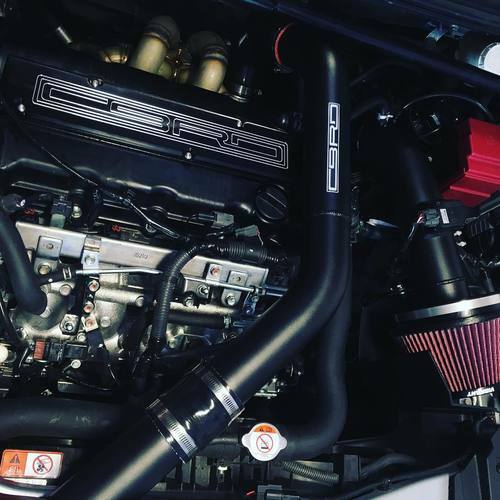 The exterior might look great, but it’s under the hood what matters. The pre-purchase inspection helps to find out the real condition of the car by diagnosing each part of the engine, brake condition, tyres and tear and much more. This pre-inspection helps to understand how long the parts will last and when you might have to pay a huge amount to get them repaired or replaced. 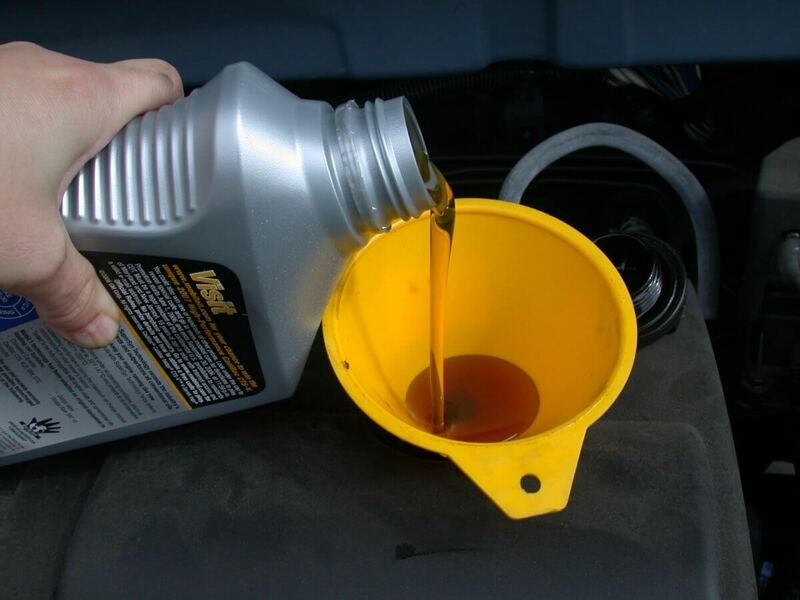 Diagnosing also helps to know about the auto repair problems that might be in the car or happen in the near future. Some car owners tend to sell the car just before it is about to cost them a huge amount of money in repair and pre-purchase used car inspection saves you from falling into such kind of traps. The pre-purchase inspection gets you complete information about the car from inside-out and lets you know whether it would be worth the investment or not. Checking the quality of the car is really important. Whether the parts in the car are original or cheap replicas or alternatives from the market. Pre-purchase inspection helps to find out whether the parts of the car are genuine or not. 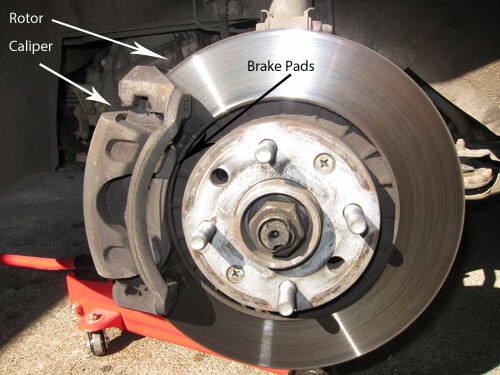 As cheap parts used for brakes, oil and others can harm the lifespan of a car which is already been used and you are about to purchase it. The quality of parts and interior, as well as exterior, is really important to check as a car lifespan depends on all its components. 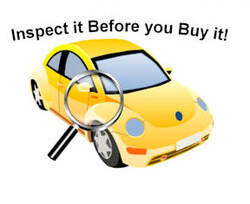 The main reason to get the pre-purchase inspection done is to find out the real worth of the car. Usually, the quoted price is always higher than what it should be. The inspection helps to find out the real price or worth of the car after proper diagnosis and checking. 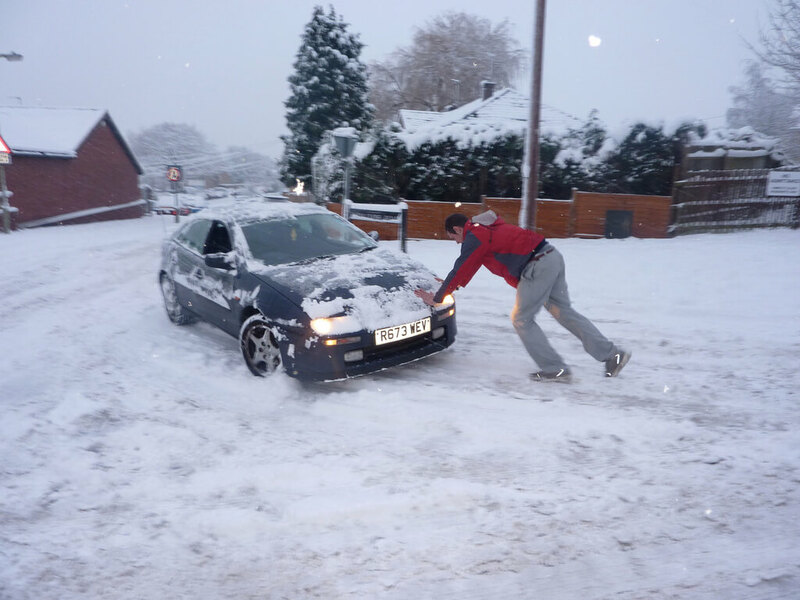 Whether it is worth the money being quoted and how long would the car last. Both these important questions get answered when you decide to get the pre-purchase inspection done. 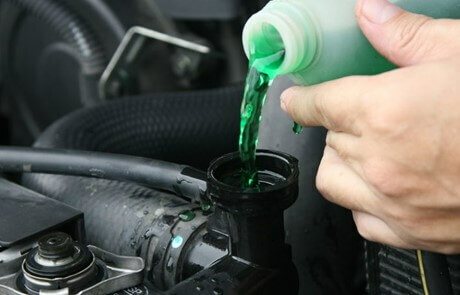 It also helps you get assured that you won’t have to worry about any auto repair problems for a couple of years if the car is in good condition. 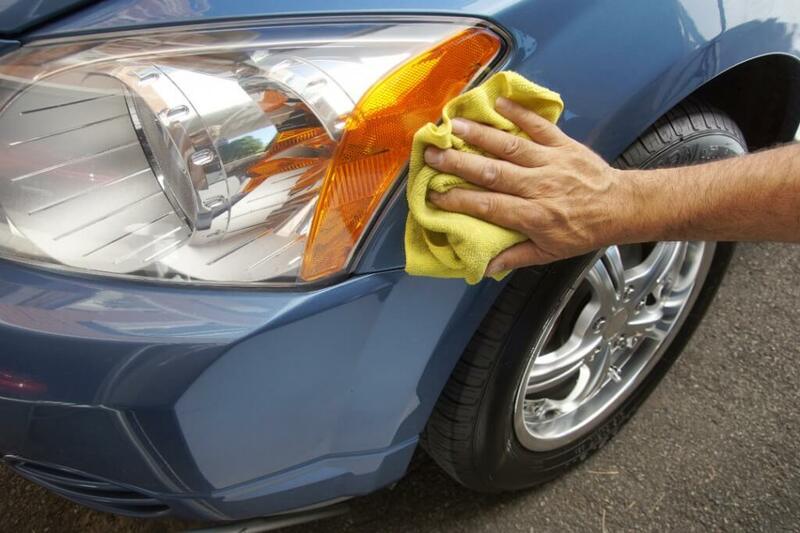 You can get the pre-purchase inspection for used cars done by hiring a mechanic near you. Local mechanics and mobile mechanic provide this service. 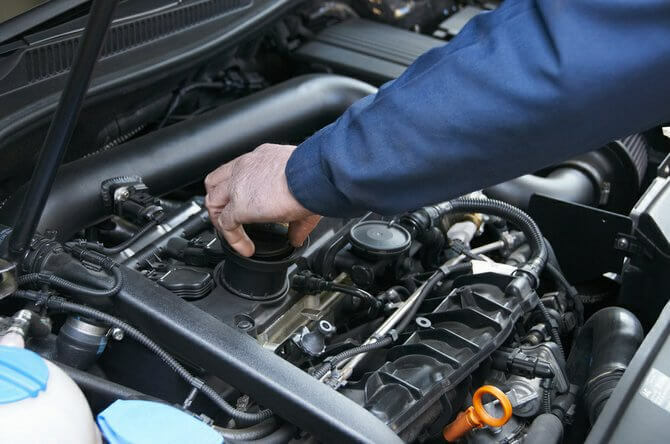 Mobile mechanics provide car pre-purchase car inspection service at an affordable price and do all the necessary diagnosis and checks required to assure the quality of the car and find out its true value.